Catherine Marshall’s portrayal of small town Pennsylvania in the 1930s draws readers in. Alderton is run by the wealthy while the less privileged need a voice. Julie is a young woman in the midst of change as her family moves from a pastorate in Alabama to a newspaper in Pennsylvania. And then there’s the fact it’s Julie’s final year of high school. While she is mature for her age—helping her father with the newspaper while keeping up her studies and doing her chores at home—Julie is a typical, sometimes naïve, teenage girl when it comes to the men in her life. She’s got crushes, she’s unsure about her relationship with others, she worries about her future. Depression, greed, love, class separation and prejudices, loss and the environment all play a role as Julie’s inquisitive mind leads her to delve deep. Don’t miss Julie’s discovery of the woman she will become as well as her faith and her place in the community during this turbulent period of American history. I’d love to read Julie! Thanks for sharing! I know that I read Christy but didn’t know there was another book. I’d love to read it. 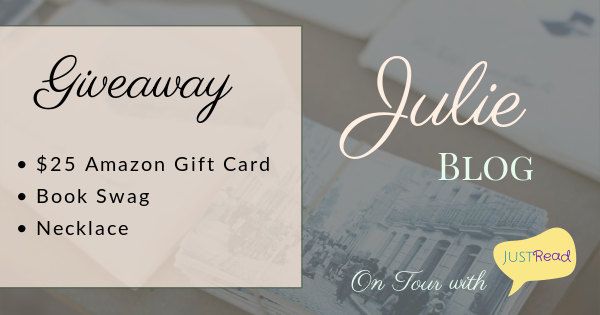 Thank you for your review and the information on “Julie” by Catherine Marshall as well as being part of the book tour. I loved Christy! I read my Grandmother’s copy when I was younger (which I now own). 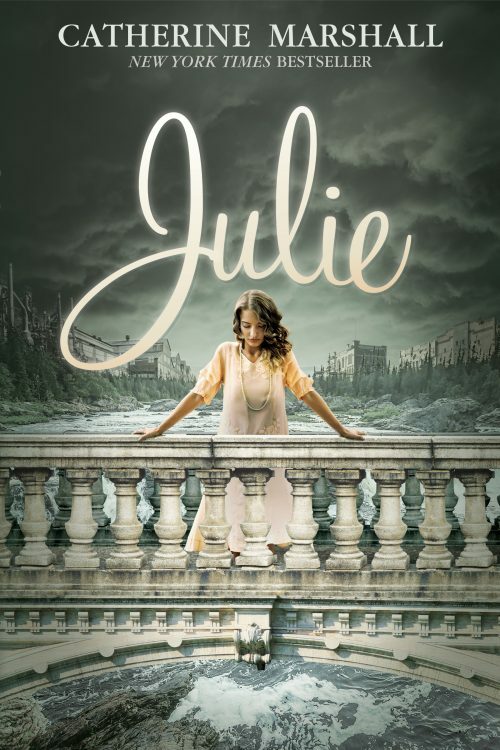 Julie sounds like another great read, with a totally different setting and plot. Thanks for the chance to win! thank you for your review. i love this cover. i am excited that this is being re-printed. i have heard about it from my mom. on my to buy list.